It's time for another sketch over at Sketch Saturday. 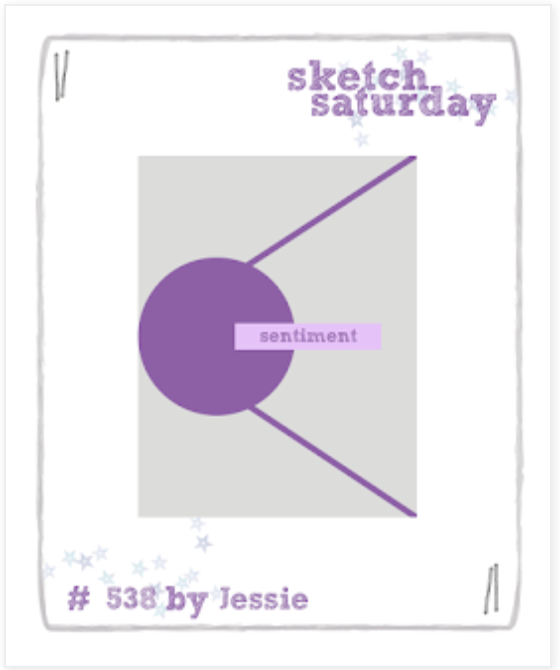 This week we have a fab sketch by none other than Jessie. I hope you'll have a chance to join us this week for a chance to win. For all the details, check out the Sketch Saturday blog. OH! I LOVE this card, in every way. PS Thanks for your visit. This is soooooo cute and I love all those little embellishments. She's a cutie! 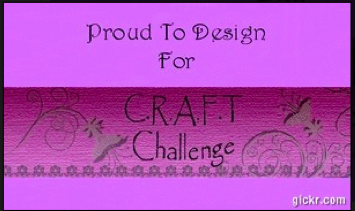 I love the background papers you have used too, fabulous card.